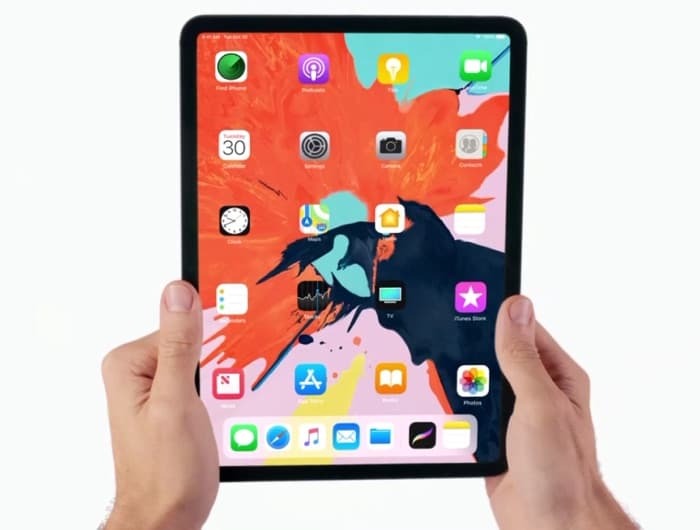 Apple’s new iPad Pro tablets are available from Sky Mobile in the UK, prices for the 11 inch model starts at £26 a month on a Swap36 plan and prices for the 12.9 inch models start at £31 a month on the Swap36 plan. The above plans comes with 1GB of data built in, you can also choose from a range of other plans with 3GB, 8GB or 15GB of data. You can see a list of the different plans available on the various plans with Sky Mobile below, this covers both the 11 inch and 12.9 inch models of Apple’s new tablets. You can find out more details about the range of plans available for the new iPad Pro over at Sky Mobile at the link below.